Twisted Gear is an Italian independent video game development studio that develops mainly for the Android platform, but there is some work in progress for PC projects, too. Wild Breaker has been added on FileDir.com. You can find the badge for the download on the left Colums of the Blog. 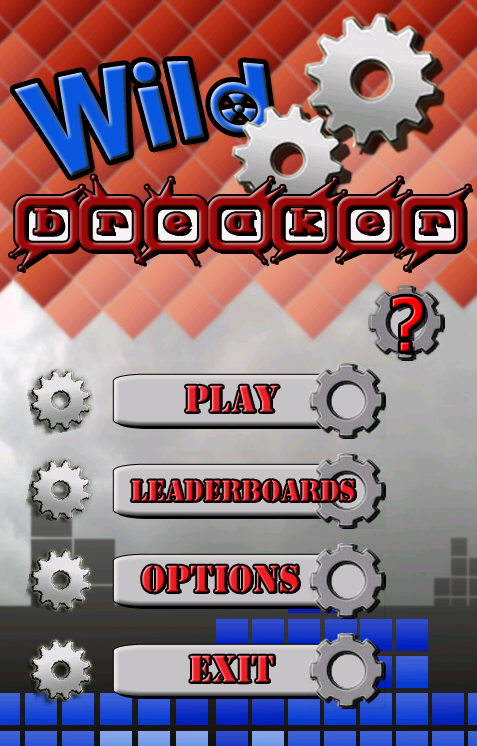 Now you can get Wild Breaker On Google Play, SildeMe, AndroidPit and FileDir.com. Wild Breaker can now be downloaded from AndroidPit. You can found the link on the left. Wild Breaker has been accepted on SlideMe so, if you prefer, you can download it from there. And it's Free, of course. All of the Updates that will be released soon (new levels and game modes), will be available both on Google Play and SlideMe. 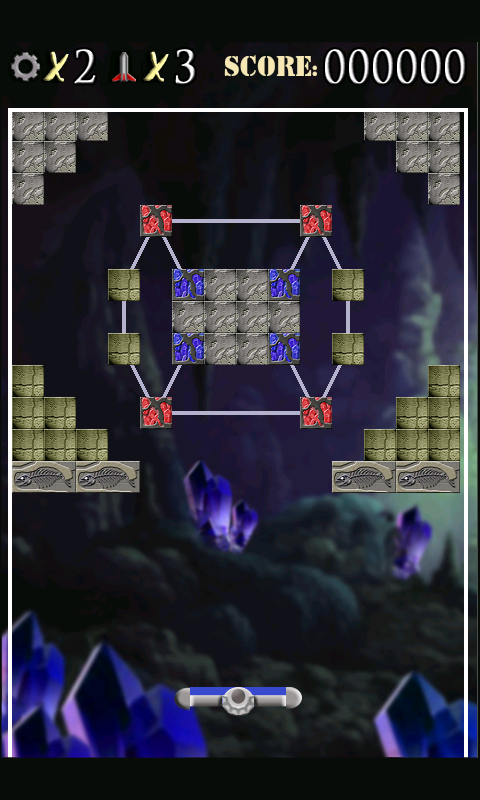 As you can see for yourself, Wild Breaker (that's the name of the game) is a Bricks Breaking game, like the famous arcade games of the early 90s Breakout and Arkanoid. 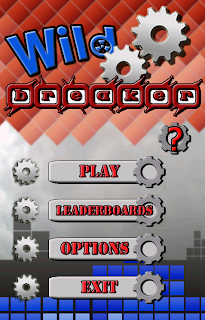 But there is something new under the hood: Wild Breaker features an innovative gameplay gimmik: The Magnetism. 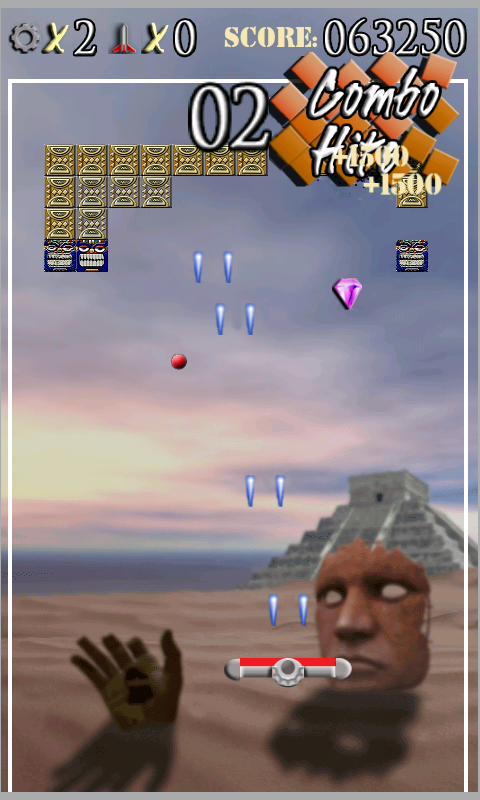 Each ball in the game can be charged with two different polarities and so, using the magnet hidden in the paddle, the players can attract and repel the balls, remembering the basic rules of magnetism: balls of the same polarity of the paddle will be repelled and balls of different polarity will be attracted. 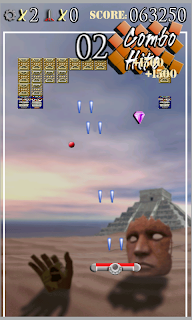 The game features two different world, each of them composed of 16 unique levels and plenty of power-ups to help you with the destruction of all the bricks on the screen. Wild Breaker has a full Scoreloop integration, meaning that you will be able to upload your scores in the global leaderboard to see who is the best player on the globe. 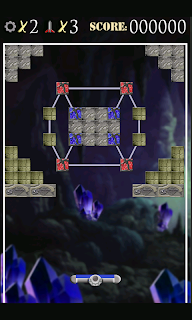 The game features 14 unique achievements to unlock. Show your friends who is the best Wild Breaker player !!! New Game Modes, Worlds and Levels coming soon!!!! Twisted Gear Studios is an independent game development studio located in northern Italy. Get the Wild Breaker Android app from SlideME. Copyright by Twisted Gear Studios. Ethereal theme. Theme images by Storman. Powered by Blogger.